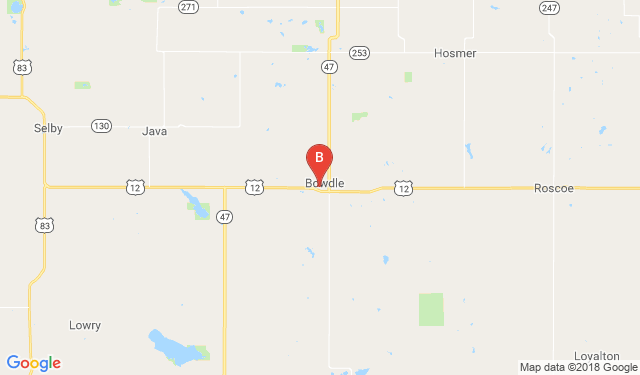 Beadle Auto Group of South Dakota has four locations for your convenience: Beadle Ford & Chrsyler in Bowdle, SD, Beadle Sales in Mobridge, SD, Beadle Chevrolet in Mobridge, SD and Beadle Auto in Faulkton, SD. 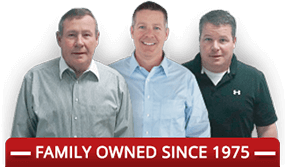 All are just a small drive from Aberdeen & Pierre, SD. Need directions? We can assist you with that too! Enter your starting location and what Beadle location you would like to visit and then click "Get Directions".